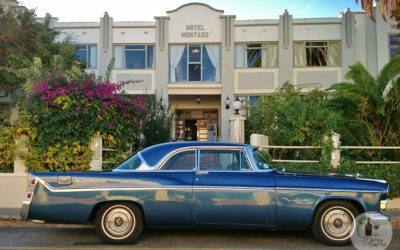 In South Africa we are spoilt for choice with so many interesting places to stay! Many of them are suitable for the tightest of budgets and some are pet-friendly too. 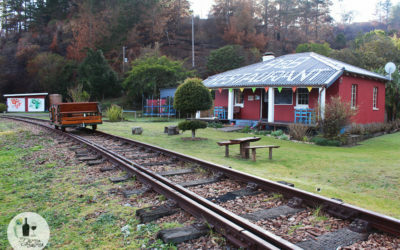 From cool backpacker lodges to boutique hotels, self-catering spots and great campsites, here’s a selection of my favourites. 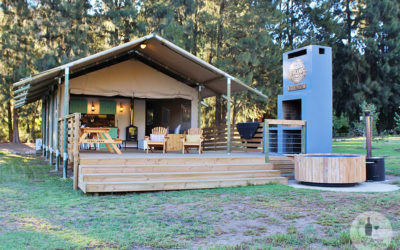 Enjoy a relaxing break from the world while glamping on a wine estate, surrounded by trees, vineyards and mountains. 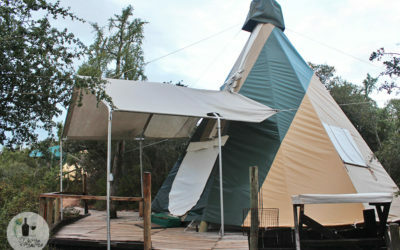 Stay in a luxury tipi surrounded by plenty of wildlife and birdlife. 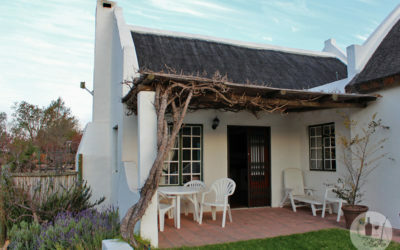 It’s as good as being in Addo Elephant National Park but at a fraction of the price.